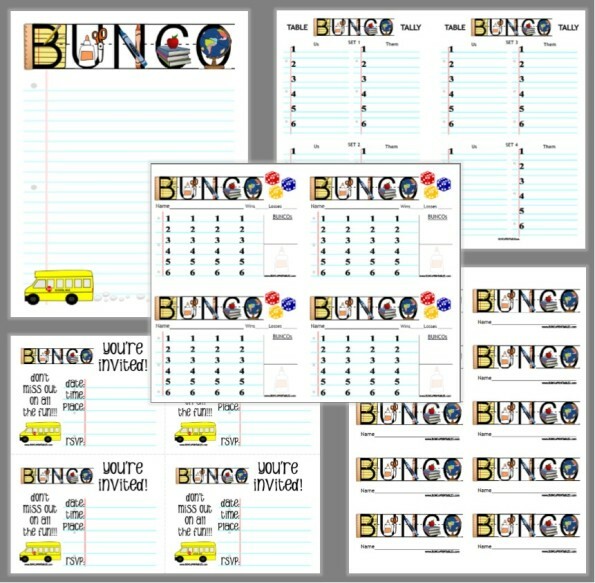 Are you hosting bunco this month? Awesome! You have oh soooo many theme choices! Autumn Leaves, Touchdown (for the football fans), School Days, or School Rocks are just a few autumn themed options. 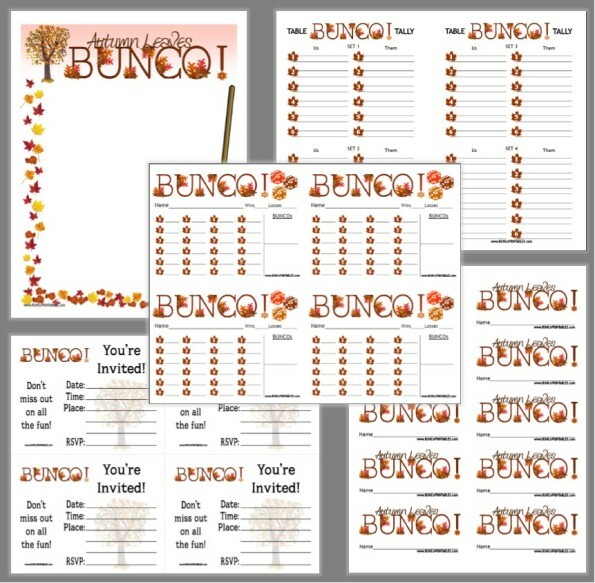 If Autumn is your jam, hosting a themed bunco party can be super fun! Decorate with dried or silk leaves, maybe a (new) rake sitting around, use gem tones for plates and serving dishes. There are so many options in terms of autumn colors and stuff you can buy, it’s crazy! 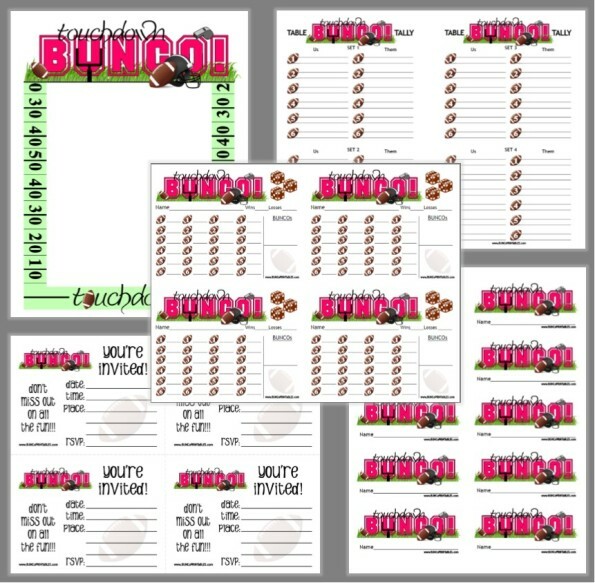 Let’s say you chose one of the School themes, you could give everyone #2 pencils to fill in their scorecards, decorate with classroom posters such as the alphabet or other the elements (depending on the grade level you’re focusing on), set out a globe, serve table snacks in a bowl with a chalkboard tag. Maybe fall just isn’t your thing, I can relate lol! How about these themes? Maybe Pajama Party or Retro Housewives, Wine a Bit or Java Joy, Dog Days or Cat’s Meow are more your thing. It’s just so hard to decide! Whichever theme you choose it’s sure to be a hit! Just have fun with it and everyone else will too! This month’s recipe is from my Grandma. She always made it this time of the year with apples from her yard. It’s kind of like a large apple pie…very yummy and wonderful served warm with vanilla ice cream! Enjoy! Preheat oven to 375°F. Mix the first 3 ingredients together like pie crust. Then add the egg/milk mixture to the flour mixture. Roll out half the dough and place it in the jelly roll pan (12″x17″x1″). Crumble the corn flakes on top of the crust in the jelly roll pan. Distribute the apples over the corn flakes. Sprinkle the sugar and cinnamon over apples. Roll out the remainder of the dough and place it over the apples and seal edges (like a pie). Bake for 40-45 minutes. Cool. Top with the glaze made with lemon juice and powdered sugar.